Posted by Bima Hermastho in Benchmark. 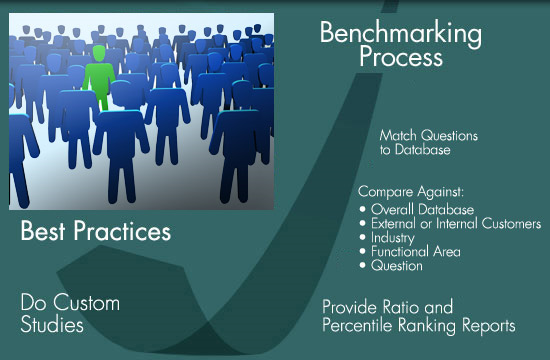 The new year will continue HR’s emphasis on metrics and benchmarking as organizations work toward post-recession recovery and growth. HR is not solely responsible for productivity but is often called upon to answer for it, so understanding the trends in productivity in the last year or so will help you to focus your organization’s efforts here. Revenue per FTE is a standard metric in productivity assessment. The trends make it clear that retention is and will continue to be a central initiative to successful human capital management. In 2008, older workers voluntarily left positions in lower proportions (5.4%) than Generation X (7.7%), and Generation Y (14.5%) workers. Cost cutting has become second nature through the severe downturn, and the PricewaterhouseCoopers Saratoga already saw some impacts of this in the data from 2008. Per-employee investment in HR decreased 9.2% to $1,462 in 2008. While the average HR employee supported 85 employees in 2007, that number increased to 95 employees in 2008. Posted by Bima Hermastho in Leadership Development. LEADERSHIP MATTERS. AND IT’S received a lot of attention. If you google leader and leadership, you get 500 million hits! With so much written, we wonder if it’s of value to write more without first using more of what’s been written. Maybe it is time to integrate and apply what has been done so that insights on leadership shape the impact of leaders. In the last decade, we’ve addressed how leaders have impact by working to synthesize and focus this huge volume of work with four books and many articles. We’ve contributed five simple ideas often skipped or missed by those responsible for leadership development (LD). These ideas are simple and powerful but not easy or common. 1. 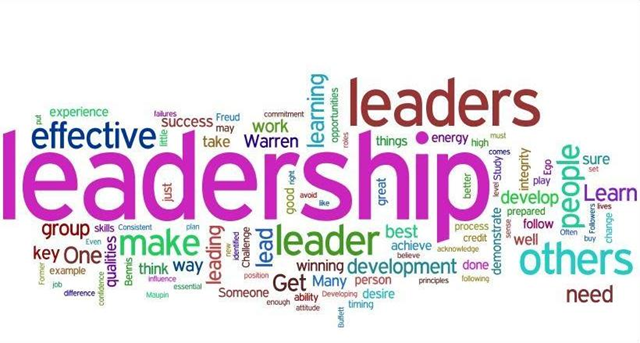 Leadership is about more than individual, psychological competencies it is also about delivering results. When we ask What makes an effective leader?, we hear a wonderful list of attributes: sets a vision, has emotional intelligence, exercises judgment, makes thing happen, and communicates well. Our simple, and obvious, insight is that attributes are only half of what makes an effective leader. An effective leadership formula is leadership = attributes + results. Posted by Bima Hermastho in Human Capital Management. A world increasingly defined by worldwide economic uncertainty, global expansion and rapid technological change only serves to highlight the differentiating role of people in organizations. Competitive advantage lies in innovation, discretionary effort, thought leadership and service excellence – areas which remain unaccounted for in traditional accounting and which organizations are typically unskilled in measuring. In fact, in knowledge and service economies, people provide both the biggest value and cost to the organization. This paper will define human capital measurement and management and explore recent interest in the subject. 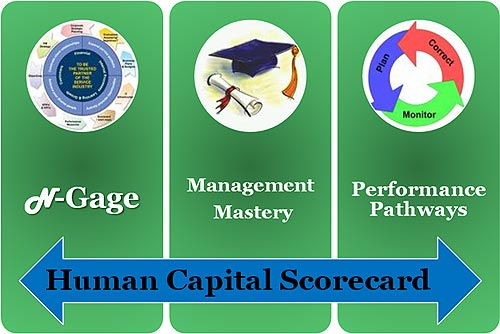 It will then discuss the application of human capital management at Standard Chartered Bank, focusing on its Human Capital Scorecard, to highlight the value obtained through the successful application of human capital in a global organization. This paper will identify the conceptual approach, examples of the measures applied, data reporting, and how the data is analysed and monitored. The paper will also detail the challenges faced by the Bank and the lessons learned in the implementation of a human capital strategy to provide practical guidance for human resource and other organizational professionals regardless of their starting point on the journey. Posted by Bima Hermastho in Supervisory. The initial experiences at first-level supervisors can have a major effect on career progression. Many leaders consider such early job challenges in be pivotal in terms of learning how to be more sensitive to others and leading by persuasion. The need for a positive transition to supervisor, however, goes beyond the personal impact on an individual’s career trajectory as a leader. Research about employee engagement from Gallup and other firms provides evidence that frontline supervisors play a crucial role in the discretionary efforts of their employees. Given the current economic pressures and the need for departments to do more with less, forward-thinking organizations are paying critical attention to this transition to avoid the deleterious effects on productivity and morale that ineffective supervisors can cause. You have been urging HR professionals to get strategic for years. And yet there is still a perception that some companies succeed in spite of HR professionals, not because of them. Is this fair? Posted by Bima Hermastho in Lean Six Sigma. Tired of spinning your wheels on lean, Six Sigma, and other improvement projects that go on and on while producing preciously few results? Then you may want to put in place a business discipline called lean program management. Essentially, it’s the art of applying the principles of lean, Six Sigma, and constraints management to the actual management of those improvement projects. Currently, the two most popular business improvement programs are lean and Six Sigma, which increasingly are being combined into an approach called lean/Six Sigma. But many organizations’ long-term efforts to apply those programs are running into difficulty. In many cases, these programs are running out of momentum–and in some cases, they have actually ground to a halt. Many companies have embraced individual executive coaching and mentoring as key approaches to fuel their talent development initiatives. 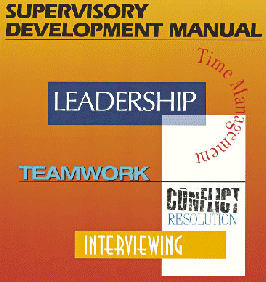 But these tools are not the only leadership development strategies available. Under certain business circumstances, they can even be imperfect solutions because they don’t address the real-world, group dynamics that executives must contend with. Posted by Bima Hermastho in Balanced Scorecard. 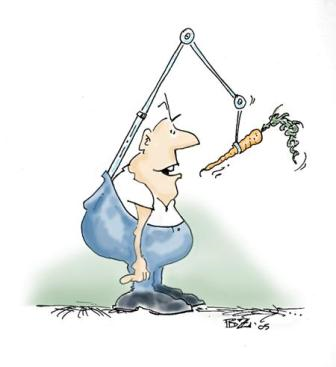 This article discusses the problems that arise from having cost measurement, performance evaluation, and reward systems that are out of sync with organizational corporate sustainability reporting goals. Increasing social and environ- mental awareness in companies has resulted in greater external reporting of their sustainability initiatives and outcomes. In 1998, thirty-five percent of the largest 250 companies of the Fortune Global 500 were producing environmental reports, and an additional thirty-two percent were producing environmental brochures or included such reporting in their annual reports.1 According to a recent KPMG 2008 survey, the percentage of these companies producing environmental reports in 2008 had increased to eighty percent.2 To support these efforts, much guidance (e.g., the Global Reporting Initiative framework) has been provided on the preparation of such reports.